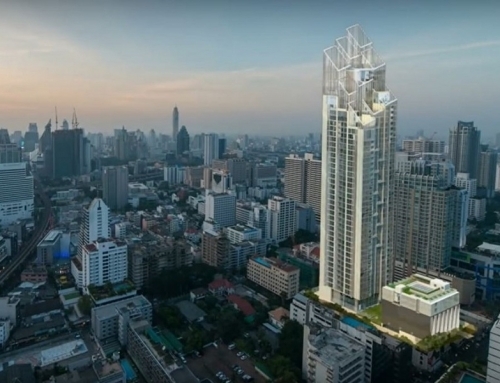 XT Huai Khwang by Sansiri. 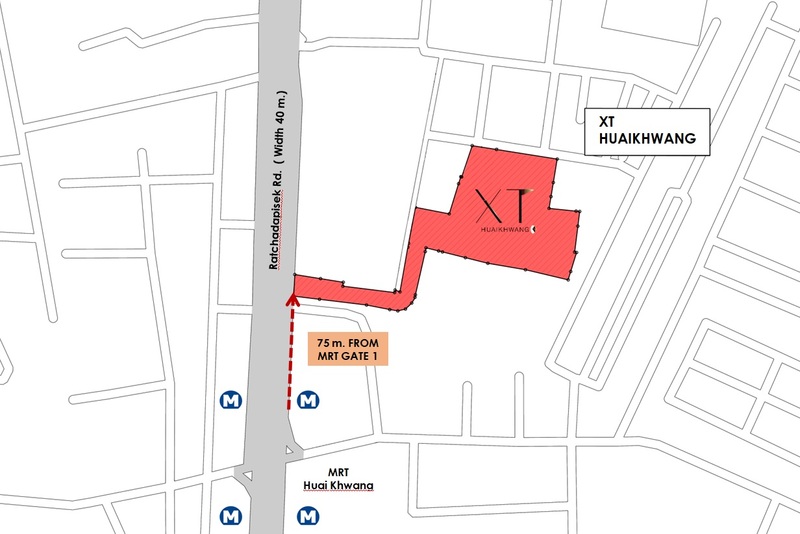 XT Huai Khwang is 75 meters to the MRT. 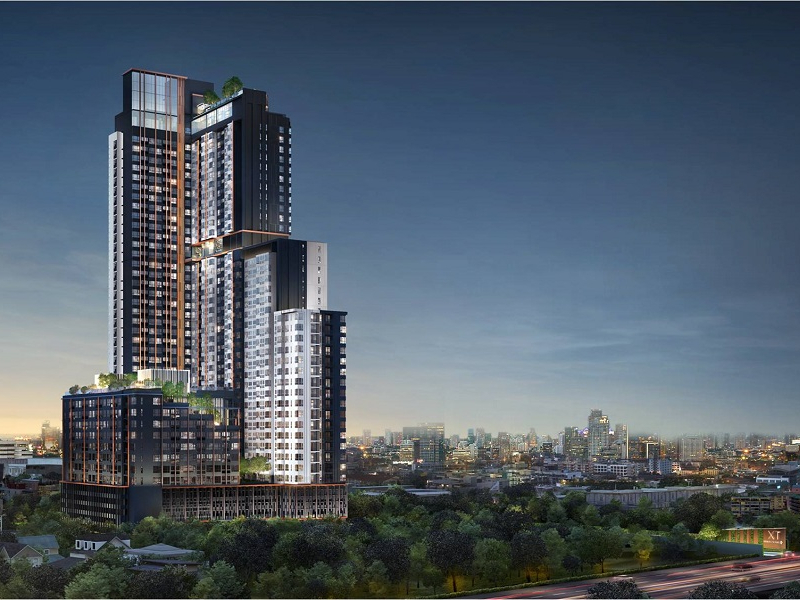 XT Huai Khwang is a freehold condominium by Sansiri. 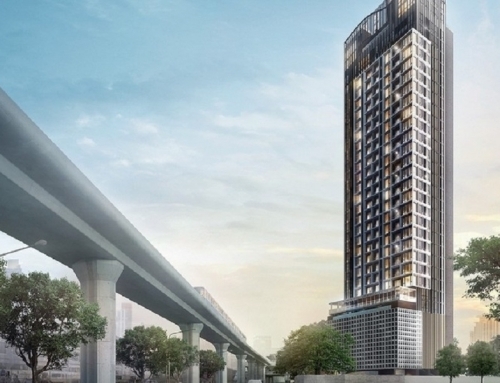 It is located about 75 meters from the entrance of Huai Khwang MRT Station. 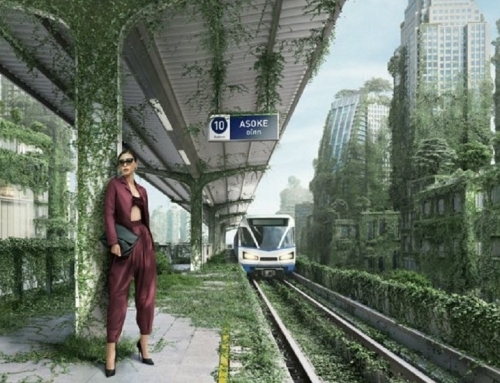 Huai Khwang MRT Station is just 2 MRT stops away from Rama 9 (Phra Ram 9) MRT Station. 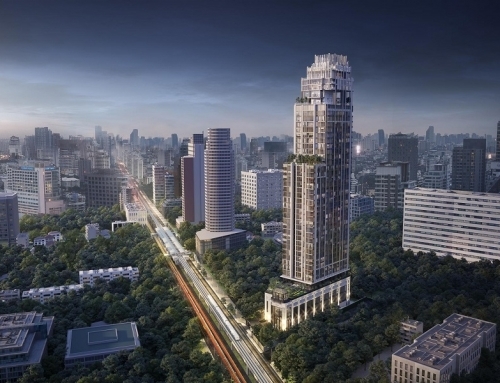 Rama 9 is the new CBD of Bangkok with landmarks like the Super Tower and Unilever HQ situated in the area. Thailand Cultural Centre MRT Station is just one MRT stop away. That is where the Stock Exchange of Thailand and AIA tower are situated. 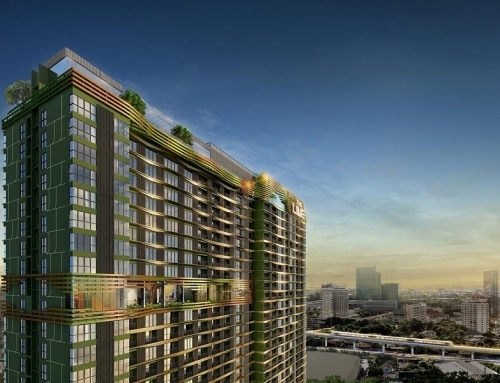 XT Huai Khwang is an excellent investment for rental yield. XT Huai Khwang	Overall rating:	4.7	out of 5 based on 4	reviews.